While Irwin provided vehicles for GI joe during the military era, Hasbro only produced the Jeep, Space Capsule, and the Crash Crew Fire Truck (though to be fair, they did produce the two Action Joe sets). 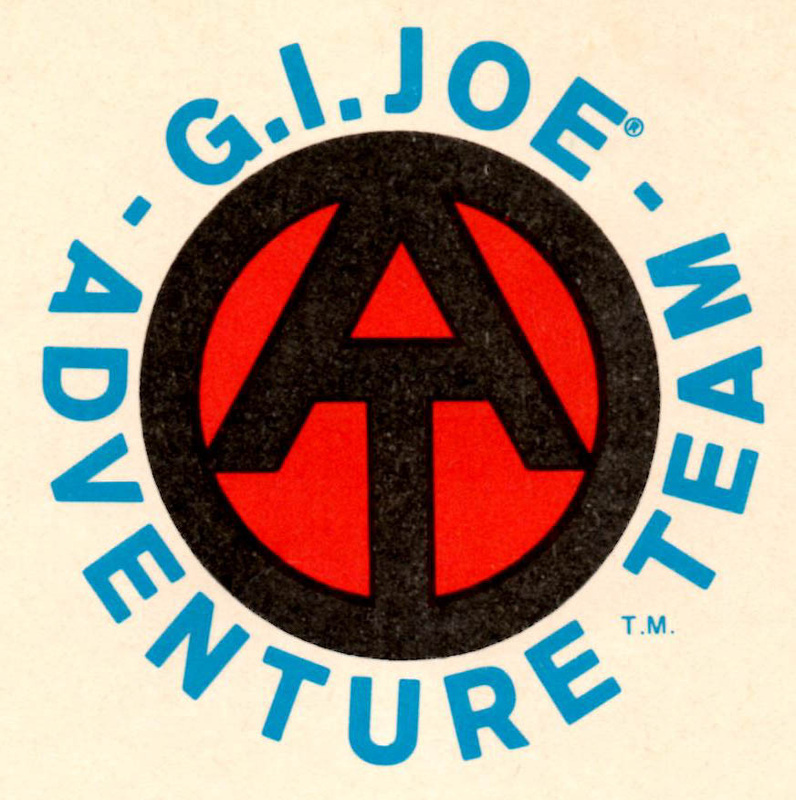 Building on the Deluxe Adventure Sets from 1969, Hasbro took charge of transportation for the Adventure Team, adding a half dozen rides for Joe, a few released with several different sets. Click the images to launch the spin, or use the button beneath the spin to go to that set's page.